If you haven’t already heard, Slack is the latest integrated platform for all your message notifications, be it Dropbox, Trello, Twitter, etc. As of the start of this year, the app was already valued at $1 billion, and it recently launched a Windows compatible version — with a Windows app in the process of development. A version has also been designed in preparation for the launch of the Apple watch. To use Slack, you first have to create a group or join one. The resulting team link would look like this: https://vulcanpost.slack.com. “slack.com” is not changeable, but don’t worry too much over what comes before it — you can always change the handle under team settings. Slack can get a little confusing for first time users, but with time, it does get easier. I had assumed that registering for a Slack account would be a simple, two-step process like most accounts these days: first a one-time input of my username and password, followed by an integration of all my social media and online team accounts. Unfortunately, the reality is that you will have to manually integrate and authenticate each account you want synced with Slack. But although the processs is tedious, it does stem from two important factors: one, that you’re only selecting accounts you really need, and that those selected remain secure, and two, that not every app will be bound by your personal Facebook or Twitter accounts. Invitations are straightforward. Your team leader or whoever initiated the Slack team account must first configure the necessary accounts and settings to be used by the team. Following that, an invitation will be sent to you to join in on the online workspace. There, you’ll see tips to guide you through the essential functions and shortcuts on Slack to get started. Adobe, Buzzfeed and the Lonely Planet are among the many notable companies that are already using Slack. Nifty functions within Slack helps you streamline your communication and involve only relevant people, while keeping all communication exchanges transparent. Channels are labelled with hashtags which describe the subject of each conversation, for instance #learningSlack. With the aid of various channels, you can maintain both formal groups on the online platform, while simultaneously having watercooler chitchat on a private subgroup — all within the same network. 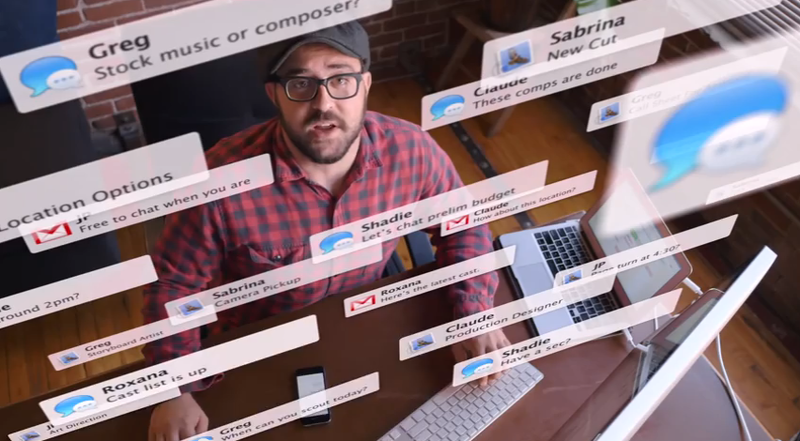 It’s not surprising, therefore, that tech lovers are the main users of Slack. It affords so many conveniences — from drag-and-drop documents, direct commenting on audiovisual attachments, to automatic, customised replies from Slackbot. It is also mobile-friendly. You might be wondering: if Slack is such a useful tool, why isn’t it catching on in Singapore? After all, it is a very valuable platform especially in the corporate world, where it is often difficult to coordinate between departments and cells. Slack could resolve the issue of disjointed communication channels, and save us a lot of confusion. That said, in order for companies to begin using Slack, an almost complete reform of the usual organisational protocol will have to be made. This is not only time-consuming, but would require the co-operation of everyone involved — something which higher managements would be unlikely to welcome, much less implement. Furthermore, Slack is not the easiest to set up, and while it might be useful for startups, social enterprises, and large-scale student-led projects, it is unlikely to be perceived as a priority. This is possibly a big deterrent to heads of organisations and larger, and more established companies. Then again, if you can’t raise the idea of Slack directly with your bosses, why not send them an invite on the platform so they can try it out for themselves? 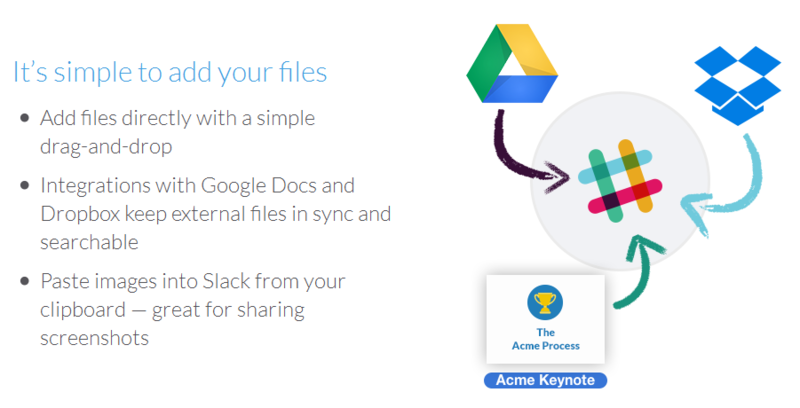 Of course, Slack will be quite redundant for short-term projects lasting no more than a couple of weeks. Such projects would only require the use of simple chat apps like WhatsApp, Facebook or Skype, which are more intuitive and will allow users to dive right into discussions. Overall, though, I can see how Slack might useful for organisations, or at least some individuals belonging to multiple organisations. It’s a pity that people forgo integrated apps like Slack just because they are reluctant to leave their comfort zone. 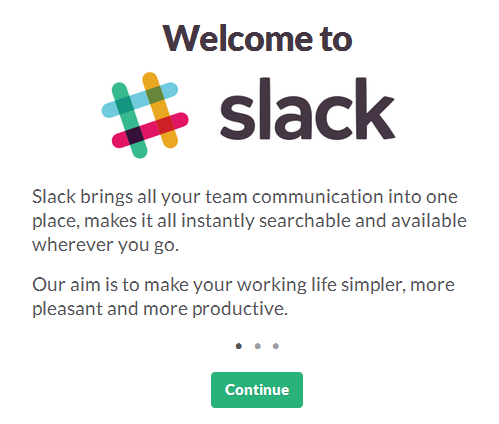 Slack does have the potential to change the way members of organisations interact, as long as we dare to take the first step onto greener grass.